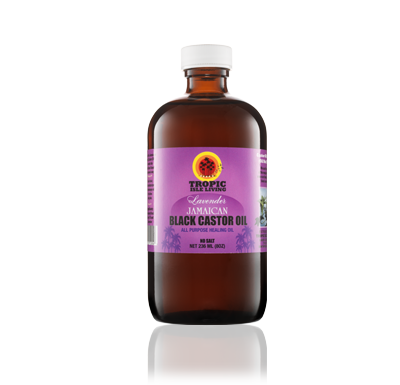 This wonderful product is just as effective as the original Jamaican Black Castor Oil. It is enhanced by the additional hair and skin benefits that pure and natural lavender essential oil possesses. You can also use as a massage oil for aches and pains.